08 Feb The Day I Felt Terribly Dumb. 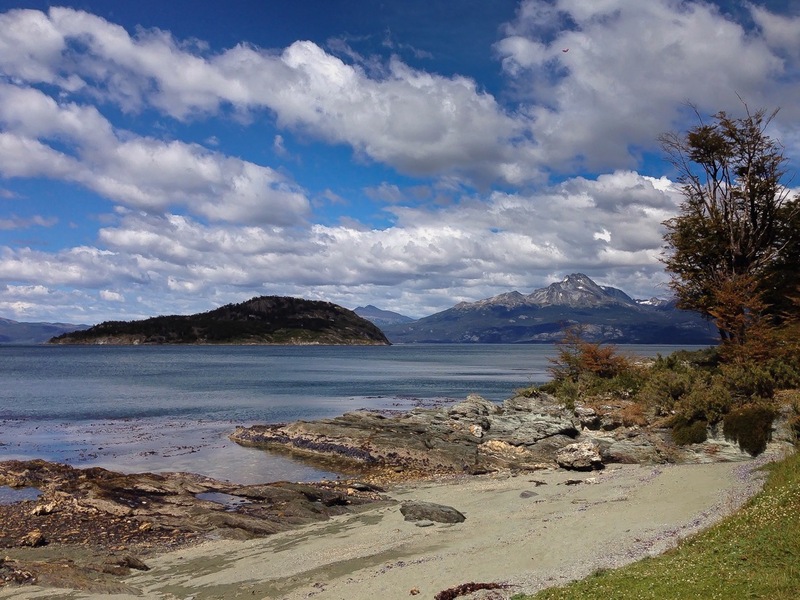 It was the perfect day for a hike in the Tierra del Fuego National Park. Sunny and bright, a blue sky dotted with a few clouds making it more dramatic, and the ideal temperature for a walk. I treated myself with a generous breakfast, prepared a couple of sandwiches and water for a picnic stop in a nice spot, laid my camera and the carefully chosen lenses in my backpack, wore my hiking boots and grabbed the hiking poles. I was about to fulfil one of my dreams and I was excited and expectant like a child. That would be the day of a glorious hike and of beautiful photos. I didn’t yet know it, though. 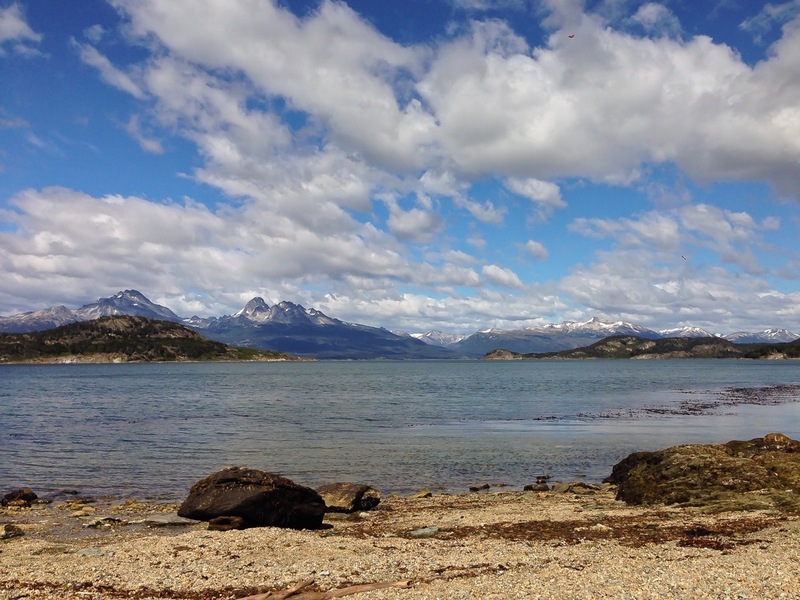 On the way to take the bus from Ushuaia to the Tierra del Fuego National Park I stopped by the harbor to take a couple of photos. There was a nice light but I took the pictures absent-mindedly. I was striving for nature, mountains, water and big skies. I got off the bus at Ensenada Bay, the starting point to the coastal hike, said to be one of the most rewarding. 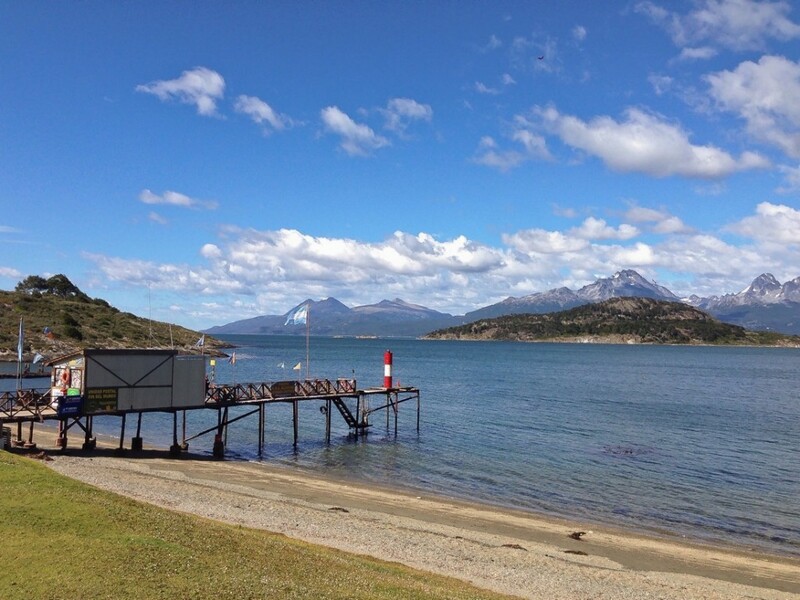 With its small pier, tiny post office and beautiful view over the Beagle Channel and the Chilean mountains, Ensenada Bay made for a first set of nice pictures. I grabbed my camera, added the polarizer to the lens to better capture the stunning clouds in the deep blue sky and started shooting. After a few minutes, preparing to start the hike and more photos along the way, I thought at having a preview of the pictures I had just taken. And then the cold shower. Feeling terribly dumb. My camera answered with the worst imaginable message. No-Card-In-Camera. I froze in stupor. I felt terribly dumb and could hardly believe how I could be so stupid. After all, I’m a seasoned traveler, and I should know better. The night before, I downloaded pictures to my computer from the memory card, and totally forgot to put it back in the camera. Clearly, I had my head in the clouds (like that time when I mixed up the flights dates, and showed up at the airport… the day before). Getting back to fetch it was out of question so I could only tear my hair out in desperation, curse myself for being su dumb and then forget. Luckily, I had my faithful iPhone with me (how I LOVE technology), meaning that I could take photos although certainly not as good. After all, I didn’t want to spoil such a gorgeous day and looking at the bright side, I probably enjoyed the hike more. Also, since I always try to find a positive side when things don’t go as expected, I took the chance to experiment with my iPhone, playing with a few apps I hadn’t yet tried, like the panorama view (how do you like it?). I learned my lesson, though. Checking is not enough, and I need to double-check. Did it ever happen to you to feel terribly dumb when traveling?